Top quality corduroy fabric has made the outer part of the Liam Neeson A Walk Among The Tombstones Coat. Turn down collar is looking beautiful. Front button closure is given. Both sleeves are long and regular in meeting. Brown color is looking very attractive. 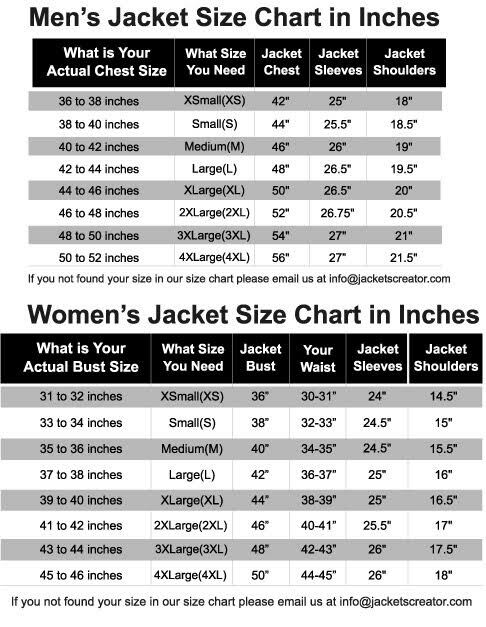 Two large side waist pockets and two inside pockets are given in the Matthew Scudder Coat. Open hem cuffs are the ending part of the sleeves. Get it as soon as possible if you want to look impressive.